Looking to get behind the wheel of a high-quality Audi vehicle, but don’t want the new-car price tag that comes with them? Then you’ve come to the right place! Here at Ultimate Motors, we have a selection of pre-owned Audi vehicles available for Midlothian drivers to choose from that offer the specs and features you’re looking for, at a lower price than a brand-new vehicle. If you have any questions about the models currently available on our lot here at Ultimate Motors, don’t hesitate to give us a call! We’ll be happy to help you learn more about these impressive models and figure out if they’re right for you. You can also learn more about the other brands and models available on our lot by taking a look at the rest of our blog! Those interested in one of our available pre-owned luxury vehicles should act now to ensure that they can get the vehicle they want before someone else does. Just take a minute to browse our inventory to see the models currently available. Then, all you have to do is give us a call or schedule an appointment online and we’ll be happy to set you up with a test drive in the model of your choice. 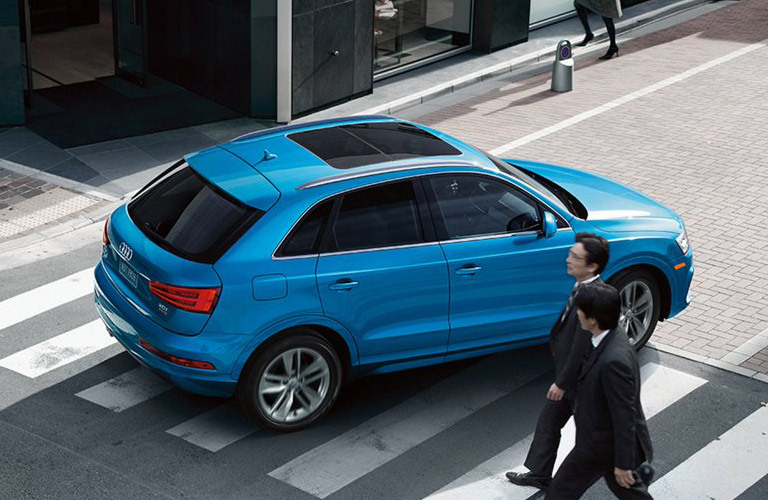 That way, you can experience the upscale interior, luxury features and superior performance that goes along with our impressive Audi vehicles. This entry was posted on Monday, December 18th, 2017 at 10:40 pm	and is filed under Used Vehicles, Vehicle Information. You can follow any responses to this entry through the RSS 2.0 feed. You can leave a response, or trackback from your own site.